Certified home inspectors are bit costly, but why would you hire someone who is not qualified for the investment of your life? To save little money now and suffer much greater loss afterwards. I know, no one can be so foolish! 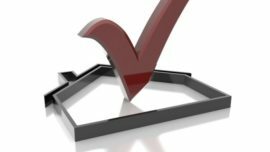 Before finalizing on your home inspector, always do detailed and careful research about their qualifications and projects they have handled. Someone who genuine and professional. 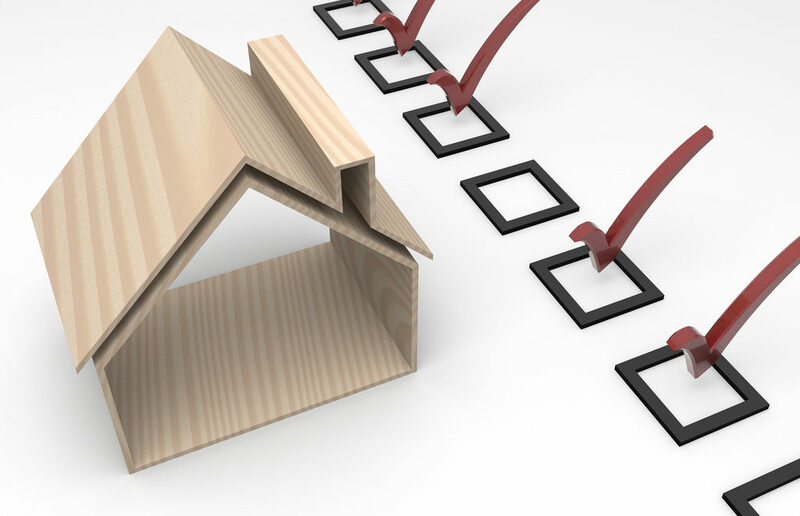 This way you can have home inspections of the highest quality. 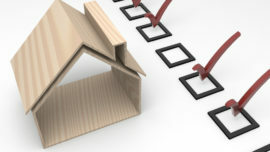 There are some points that you need to consider while hiring home inspector in Toronto GTA. He/ She must have proper license, good professional experience, projects handled and few reports to evaluate him/ her, testimonials of customers about the inspections done, and fees must be compared with the industry rate. Before availing services stick to the above specifics.